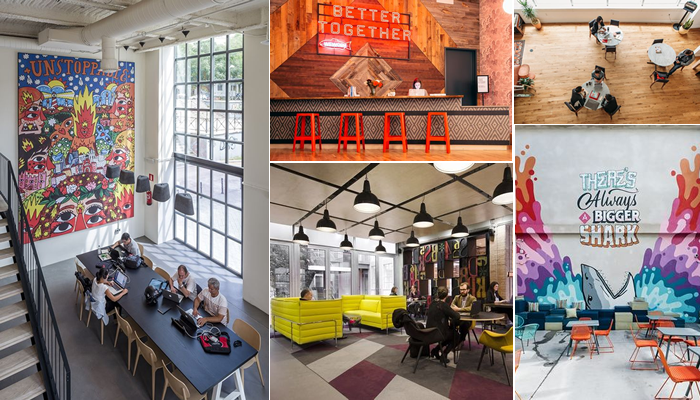 Looking at a new office space that needs designing? Or thinking that your office space needs a face lift? It’s a great idea to get plenty of inspirational ideas together before your start knocking any walls down. This is where Pinterest definitly comes in good use. We have looked through the many ideas that there are out there and have collected our top 10 together, to hopefully inspire you… Come take a look! 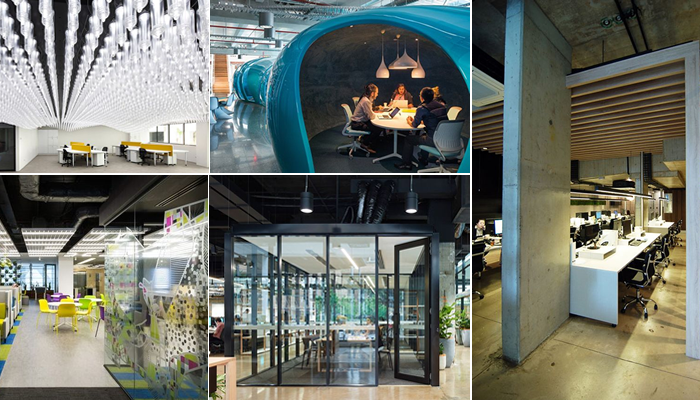 One of the best online magazines to go to for design inspiration, Dezeen’s board has a great collection of office interior design ideas. From the bold to the different, they’ve pinned it all. 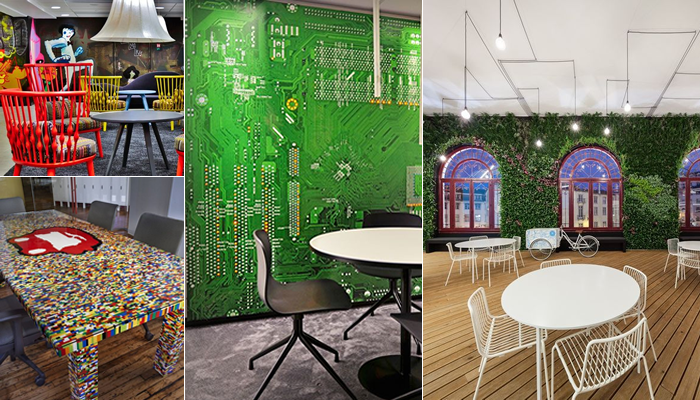 From reception to collaborative working space, the team at Morgan Lovell have collected their favourites and have pinned them all onto this fantastic board. Within this board there are plenty of great pins that show a great collection of office designs. All ranging from the rustic to the contemporary. Great ideas that that stem from all across the World. The pins also include plenty of wall décor ideas to complete your office style. 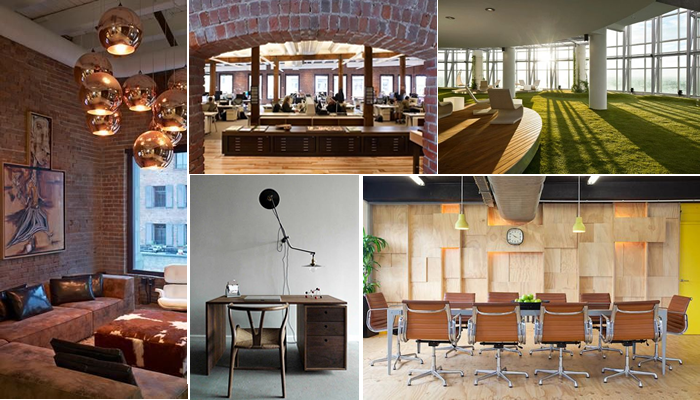 A board full of fantastic ideas for all the office space. 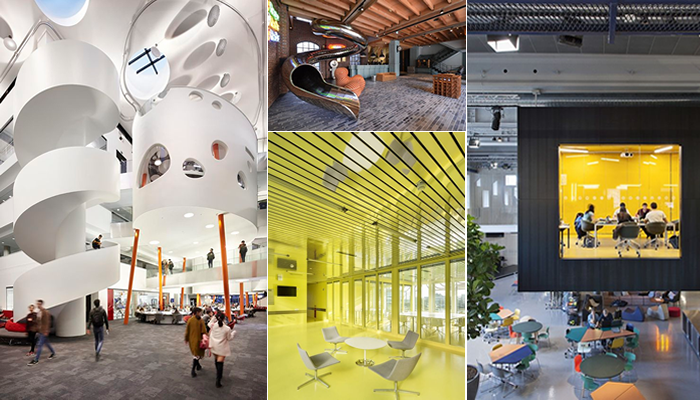 From wall storage ideas to acoustic pod solutions, you are guaranteed to take some inspiration from this board. 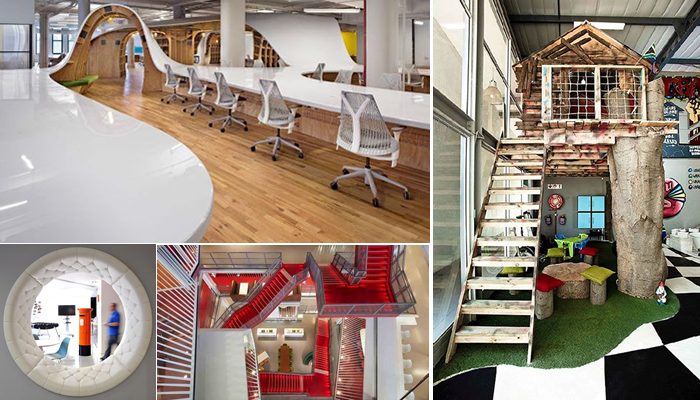 These are brilliant, inspirational shots that really portray what an amazing office space could look like. Tonnes of ideas for creativity to get flowing. A beautiful board that shows that interior design dreams can become a reality. 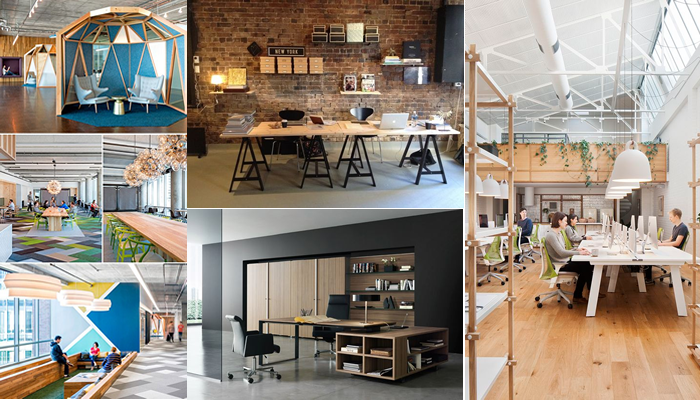 This board shows what you could potentially achieve throughout the entire office space. Some great, unusual ideas out there to inspire you. Perfect for the office, in areas where working as a team is paramount. 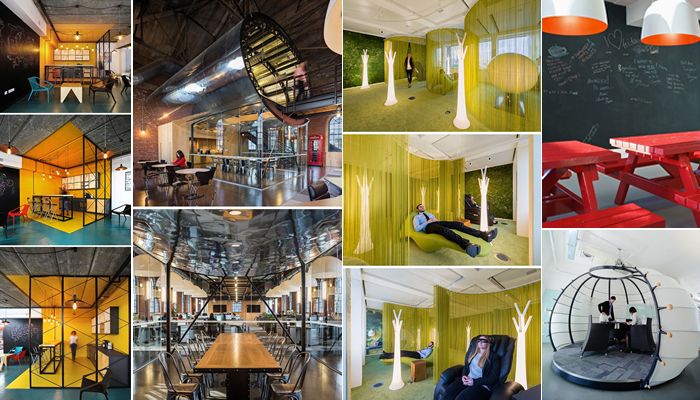 Great ideas for staff rooms, meeting rooms, canteen areas and much more. A great board to go to for checking out the latest design trends. 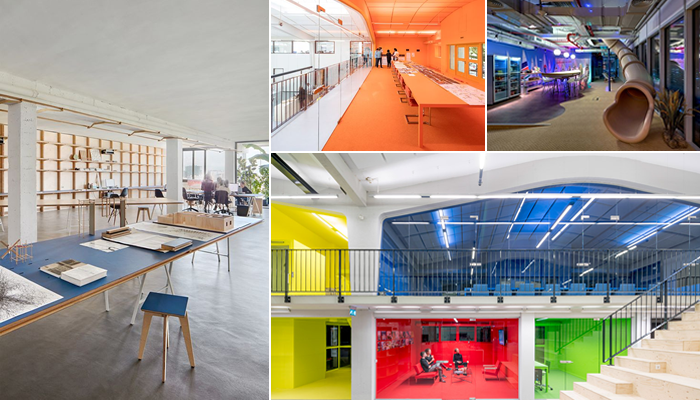 There are great ideas for what materials and styles to use, creating your perfect office face lift. 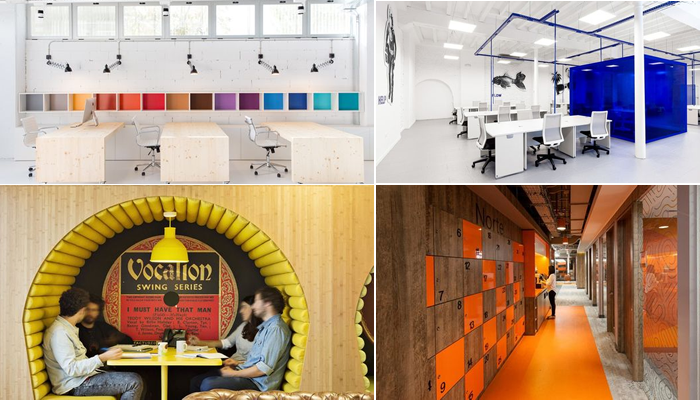 Are there any other Pinterest boards that you can suggest to us for office interior inspiration? Make sure you let us know in the comments below!